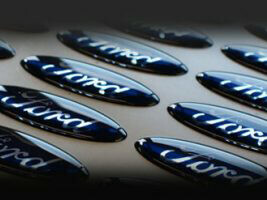 Dash Dynamics are the UKs leading designers and manufacturers of Resin Domed Badges. 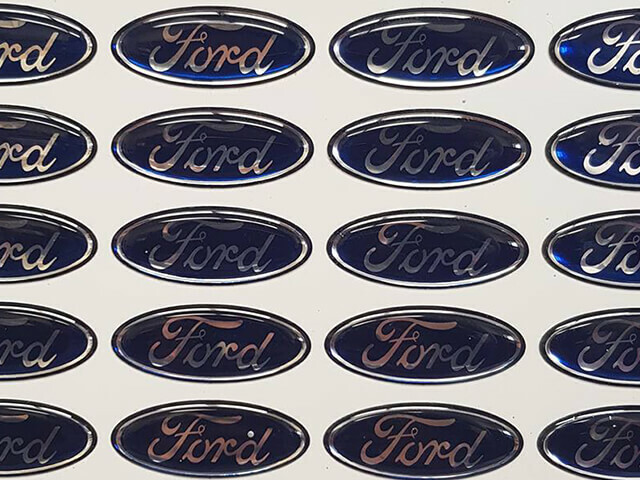 We can manufacture domed car badges in a wide range of finishes and colours such as chrome, silver, gold, white, brushed aluminium and more. 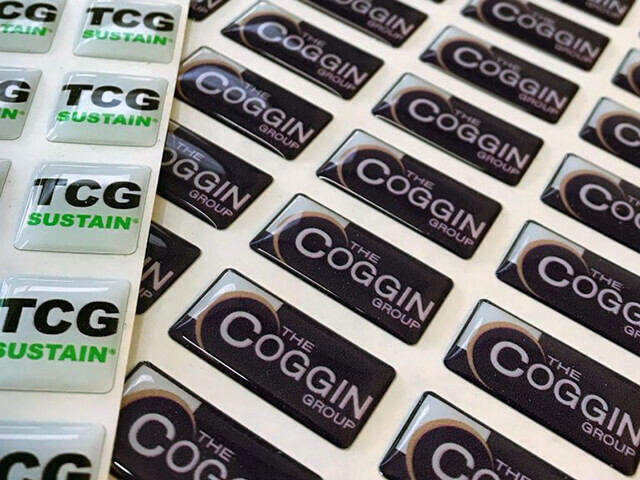 Every single one of our domed auto badges are designed and manufactured to Automotive specifications and include suitable adhesive to allows for easy application so whether it’s the bodywork or the centre of an auto wheel they will not fail. Made from two part polyurethane material the finished product will not fade or go cloudy in sunlight. 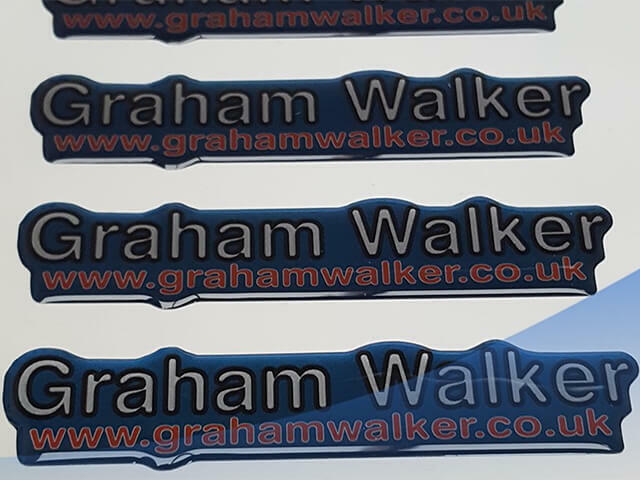 They`re also scratch resistant to ensure your logo will stay clear and visible for years to come so to find out more why not visit our website. 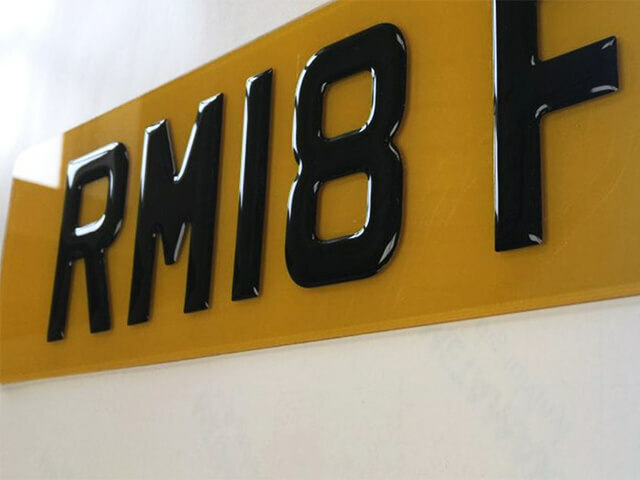 High quality black 3D resin domed number plate letters manufactured to meet with Section II of the Road Vehicles (Display of Registration Marks) Regulations 2001. 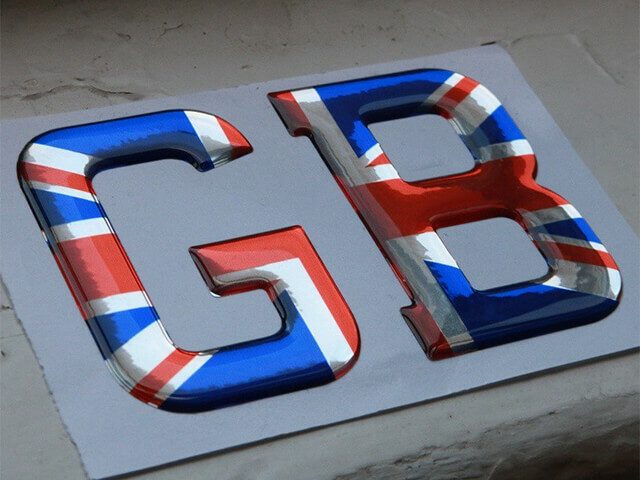 Unlike many of our competitors our 3D letters will not interfere with legibility of registration marks and do not contain any reflective properties so there will never be an issue with the authorities. 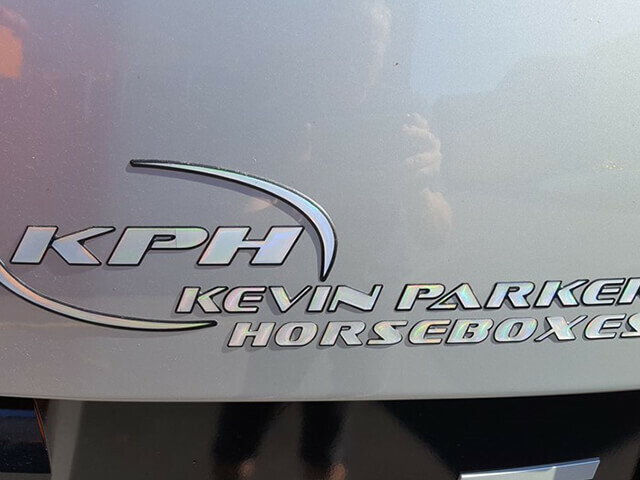 Of course this is subject to the correct approved spacing of the letters and that’s where our unique Jig system comes in. 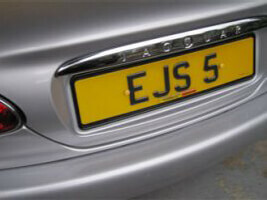 Our number plate letter systems are only supplied to DVLA number plate approved suppliers. 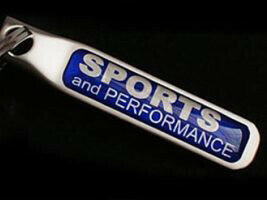 Dash Dynamics will manufacture keyrings made to meet your exact specifications. 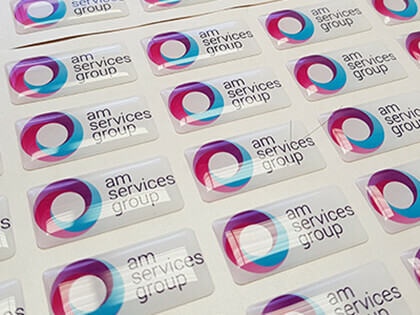 They can be produced in a range of finishes including luxury chrome metal in either one or two sided designs. 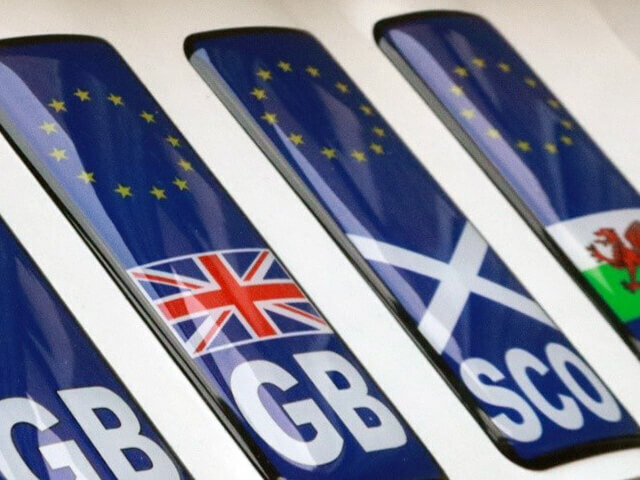 We can also supply you with a genuine leather keyring with your own design. 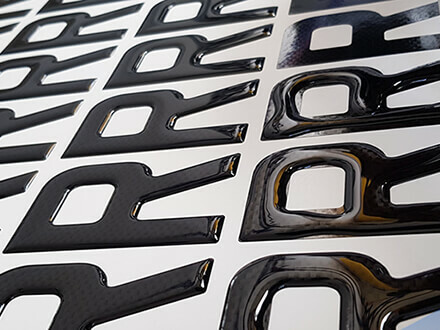 Whatever your requirements Dash Dynamics offers an efficient, professional and personalised domed badge, 3D number plate and custom key ring manufacturing service so to find out more please visit our website or get in touch.